Monday evening I went across to our County HQ to talk to our CEO (Cadet Executive Officer) about the County PR (Public Relations). I think I should give you a little background information at this point. When I re-joined the Cadets in 2005 the PRO (Public Relations Officer) was excellent. 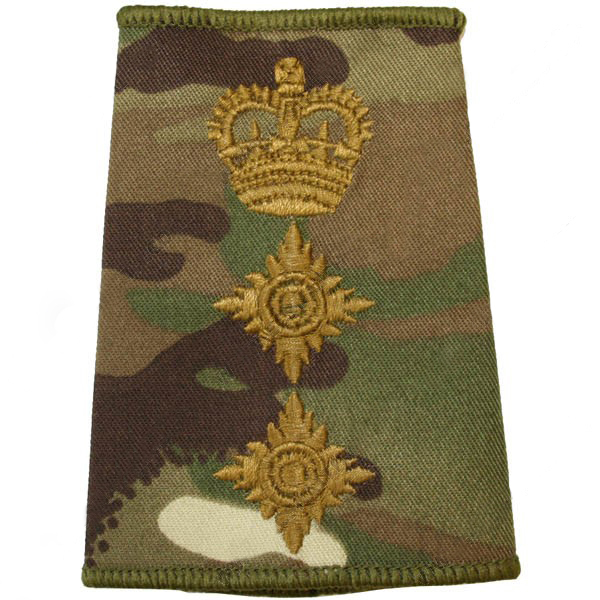 His output was amazing and he had excellent writing skills, which made it easy for him to write up great stories and Cambs ACF (Army Cadet Force) was the best PR County at the time. When he left I took over the role, you never fully know what’s involved in a job until you do it yourself and the PR role is hard, very hard. I was covering everything I could and still I had people asking for more, I’m no wordsmith and writing the stories was a painful process for me, what would have taken the old PRO half an hour to write took me half a day! You go to an event and work hard getting your story and photos, then when the weekend/day has ended and all the instructors go home and finish you work just begins. Editing photos, getting the story together, sending it to the local paper (we were lucky if we got anything printed at they are very pro Air Training Corps in this County) and getting it all on the websites news page and/or photo gallery. This is not a full time job this is my hobby! Eventually with big issues going on with my leg, no other life and generally not enjoying the role I resigned as the PRO but remained active with the Cadets as the Internet Media Officer. Another Instructor took over but she was doing multiple roles and couldn’t cover as much as she would have liked. It was taken off her and given to an Officer, who again was double hatting and we have had no coverage for months and months. This has a knock on effect for the website as it’s not moving because I am not being sent anything to put on (apart from event information for the ‘Upcoming Events’ section). After a long hard think about the situation I decided to talk to the CEO about taking on the role again. We had a mini meeting but the new Commandant wanted to talk to me about the same issue, so later in the evening I went in to see him. He is our old DCC (Deputy Commandant) and has many years of Cadet experience behind him. Basically we had the same sort of plan and were complimenting one another with our ideas of getting the County’s PR back on track. I have accepted the role again but the Commandant wants me to work closely with the new DCC. He is new to the County, an ex regular with little Cadet experience but would be happy to take photos and collate information of events he attends that I cant. This way I can go out and about and cover what I’m able to but have the support for things I can’t. I have also made proformas that are easy for DC’s (Detachment Commanders) to fill in to get the main facts for smaller stories that they want covered. Working together we should be able to get the majority of the most important events covered, planning and preparation will be key. This is going to be yet another learning curve for me and the County and I’m hoping the National PR Team can advise me as well. I’m not sure yet if this is going to be a good thing or not, only time will tell. I’m up for a challenge and they are being exceptionally supportive so I’m more optimistic at the moment, here we go again! I maintain that you’re a better writer than you allow. But that doesn’t mean that you may take longer than you’d like to produce a piece. Hang in there and all good wishes for your success.